We recently discussed the importance of setting healthy boundaries for adults, and now we want to look at how parents can establish healthy boundaries with their children, as it sets the stage for adult life. If adults have problems setting healthy boundaries, children have a far more difficult time discerning what they are if adults cannot express them clearly. 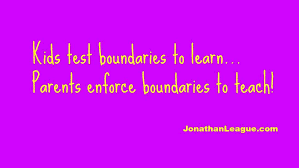 Creating boundaries is a process that allows parents to learn how to form mindful limits while teaching their children safety, respect, and responsibility. Parents do their best to provide protection and safety for their children. 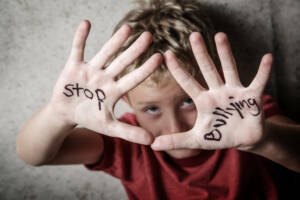 Even with that level of awareness, there are times when our children are bullied, abused (either verbally or physically), or violated in close proximity of the family or elsewhere. 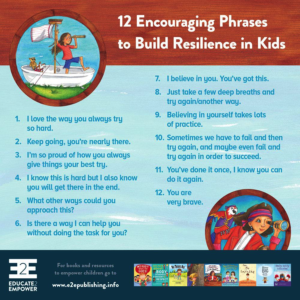 As parents, we are developing our child’s core self-esteem, confidence, and sense of self-worth, and these are fundamental building blocks for adult life. 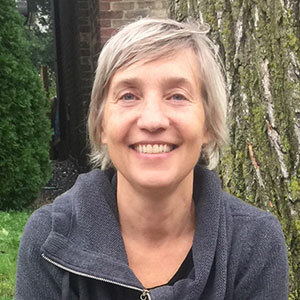 If our children experience shame, humiliation, violation, or abuse by authority figures, whether by family members, teachers, coaches, or by older children, it’s our job to teach them that they have a voice and can make distinctions between what is not okay and what is okay, for their health, safety and overall wellbeing. A boundary is a very clear, invisible line between ourselves and other people, and we all have them. It’s the line that either makes us uncomfortable or comfortable, and children start off with no language, so they need our voice, protection and discernment at all times while they are developing. When your children do develop healthy boundaries, they will be able to better deal with limits and relationships with others. Children need to start off by knowing what boundaries are, so establishing solid core boundaries revolve around safety, respect and responsibility for everyone in the home. These are healthy boundaries that apply to all family members. For example, we do not interrupt others while speaking; rather an “excuse me” works best. Be clear and direct to avoid misunderstandings. You can agree to a bedtime, cleaning rules after play, and how much video time is acceptable. If you ask your children to be involved in the process of boundary setting and rules as a family, they will share the ownership and agreement with you while feeling safe. As a baby or infant, we are in the hands of our parent’s protection and safety. When a maturing child does not feel safe in the hands of another, respect that request. If a child does not want to give a hug to Uncle Tony or Aunt Betty, it needs to be heard. All too often we force our children to physically allow others to touch them against their will. This is a violation and teaches the child that being touched by someone they actually do not want to be touched by is okay when it’s not. Do not dismiss their requests or silent cues, they are real and need to be honoured. Teach them what “good touch” is versus “bad touch” when they are ready, and allow them to approach family members when they are willing to do so. Here is a consent article discussing the subject in detail. This boundary is very healthy for everyone in the family and allows the child to learn empathy and respect for everyone. The child learns that they have their emotional space as well as their parents and other adults. For example, your child might say something that actually hurts your feelings or someone else’s. Being able to express that those words “hurt my feelings and I really need you to be considerate that others have feelings too” is just as important. This prepares them for school, where interactions with other kids and adults will play an important role. When families gather together to discuss important matters, it gives children an opportunity to discuss bigger issues, concerns, achievements and failures. Once they learn to establish a voice and they have various choices, it makes it far easier for them to follow rules and respect boundaries. Their choices need to be respected, meaning they are not here to simply please others. Learning to say the word ‘no’ is not always as easy as it seems. Sometimes it requires bravery and personal power. 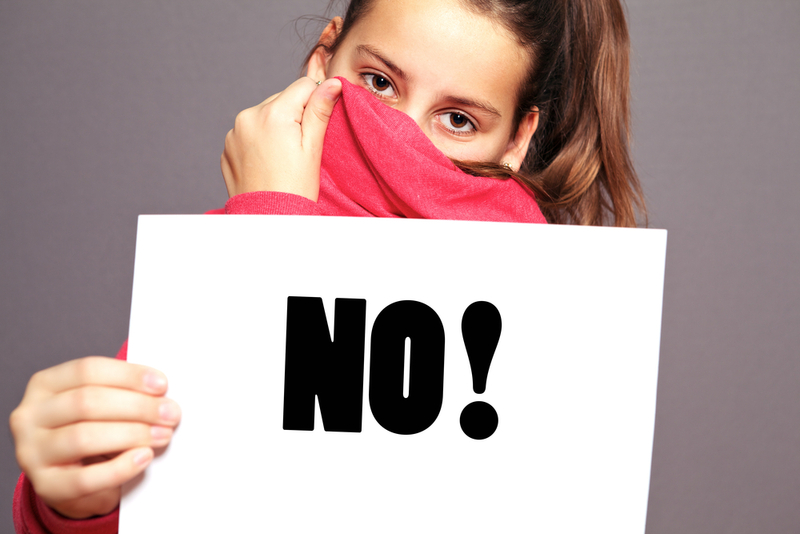 If someone is asking them to do something that is outright bad, wrong, embarrassing, it actually is okay to say, ‘no.’ Teach them to listen to that inner voice now, as it will be very hard to develop later on, and there will always be a bossy bully at school. Children need to know what the consequences are before they make a choice to disrespect a boundary. Make it real and allow them to understand and give feedback, and make it age appropriate and related to the violation. For example, if ‘video playing time’ is not respected, make sure they know that the consequence will be that ‘video time’ will be taken away for a few days. They will begin to understand that their actions have limits and they will be able to predict the consequences, adjust their behaviours, and respect rules. Children love to test limits and they will on every occasion they can find. Once you establish some basic core rules, they become rules for the most part, yet they can be adapted and adjusted along the way as they mature. For parents, what they say must really mean what they say; otherwise children will surely manipulate and push the limits. Being consistent allows children to understand where they stand and keeps their structure clear rather than confusing. How can they trust you if your words really don’t mean what they say? If you change the rule because it’s ‘summer time,’ tell them that you are making an exception to the rule and they will understand why the rule is changing. Discussing the subject of ‘friendship’ with your children is vital to establishing healthy relationships and boundaries. Teach your kids to identify virtuous, healthy friendships from those that are harmful and damaging. 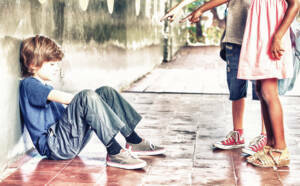 Those who bully, tease, cast-off or disregard your child are not worthy friends. Those who treat your child with respect, accept them as they are, and show care are truly worthy friends. By the time they are older, they will seek out healthy relationships from trustworthy people. They also need to know that some friends come and go, that not everyone is meant to be in their lives forever. If they have a friend that begins to either disturb or make them feel uncomfortable, they can learn to say ‘no’ to that friendship. This will benefit them throughout their adolescent and adult life when they encounter toxic people. Parents need to teach their children that we all have different likes and dislikes, interests or comfort levels. Siblings or friends will have different interests, some like to play soccer while others love puzzles. Once they understand that others may not have the same likes, it will be easier to respect their own interests openly as well as the preferences of others. This may sound simple, but many children are forced to play and do things they absolutely dislike, so this process keeps them in touch with themselves and also gives them an opportunity to respect others. Teach your children how to express what they are truly feeling and thinking. If you create a situation for your child, “what if someone…” scenario occurred, what would you do and say to that person? This allows them to think things out, and learn to put their thoughts into words in a safe environment. All too often parents want to mediate conflicts, whether between siblings or with friends. If everyone is in a safe place (meaning non-violent), allow him or her to deal with the situation without interfering. It prevents you from taking sides and allows them to solve problems on their own. They learn to take personal responsibility for the actions while giving them social skills to make compromises and find solutions without the help of a continuous moderator. Remember that your children may not always be right, sometimes they might just want to get there way. Never force your child to hug or make contact with family members or people as a form of politeness. Allow your children to express their emotions, like frustration or sadness without being told to “stop crying,” etc. As long as they are non-violent and can feel it out for a few minutes, that will not feel ridiculed for crying or feeling a strong emotion. Do not discuss adult subjects in front of children; they are not emotionally ready for these dialogues. Never speak negatively about another parent to your child; it will shape a projected perception of that parent. Don’t force maturing children to do things they don’t enjoy, like playing a serious sport or an instrument that they are not passionate about. Avoid shaming or punishing your child in front of others, it leaves a very marked experience in their life. This is not about basic discipline in front of others; it’s about the child being specifically shamed in front of an audience. Kids learn from parents who model good behaviour for their children, and will inevitably emulate that. What children are learning is to respect others, themselves and they are able to take action when others violate their boundaries in a calm manner. Learning to set boundaries is the core of developing self-confidence, self-esteem and self-worth. Remember to reward them for good behaviour; they need positive feedback to encourage them to maintain good direction. And never label children as ‘good’ or ‘bad,’ it’s always a behaviour that is either to be corrected or praised.